Packaging is the gateway to experience – the portal that sets the tone for not only the product inside but the brand itself. First impressions have always counted, but today they are even more important than ever as consumers prioritise the manufacturing processes and materials that matter to them on a personal level. 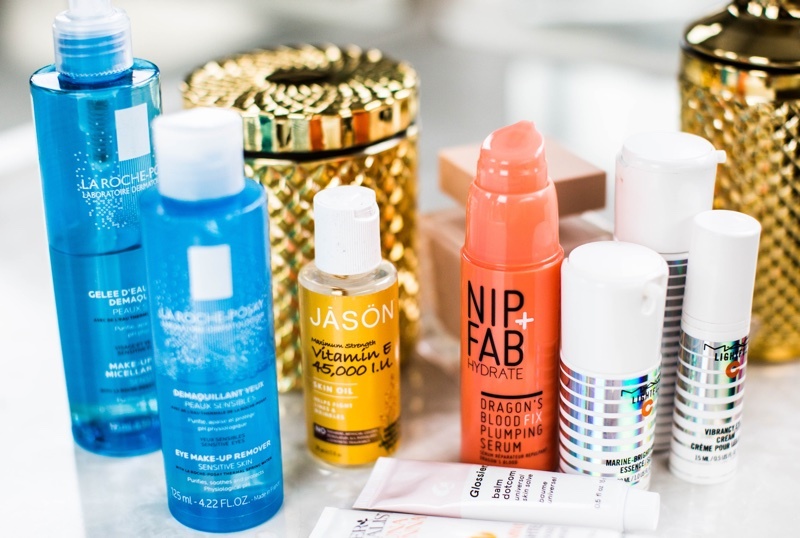 With 2018’s edition of PCD & ADF in full swing, Cosmetics Business reports on the trends that beauty packaging companies and manufacturers are investing in. 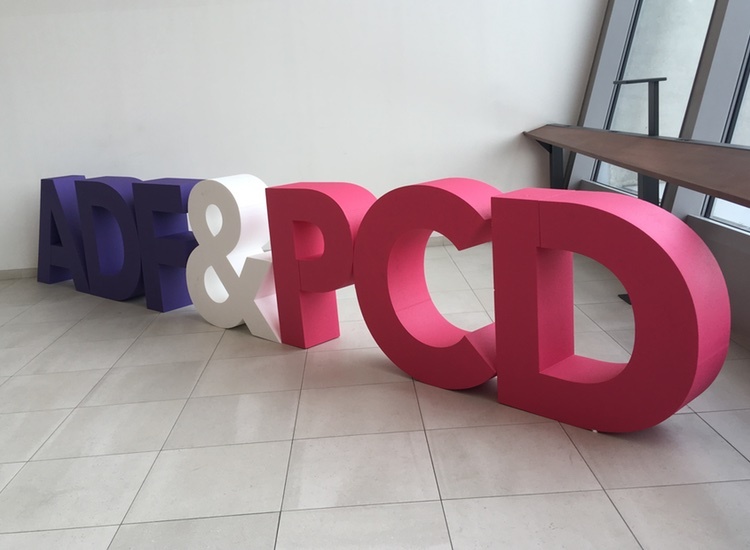 With sustainability now being the expectation, rather than exception, nearly every new launch at PCD & ADF ticks the eco box in some way or another. Finnish company Metsä Board specialises in 100% fresh fibre paperboard and states sustainability as a founding principle; at the event it is showcasing a new concept for skin care gifting, in which the box insert, traditionally made out of plastic, was replaced with . . .